Or simply drop us a line. We'd love to talk food with you. 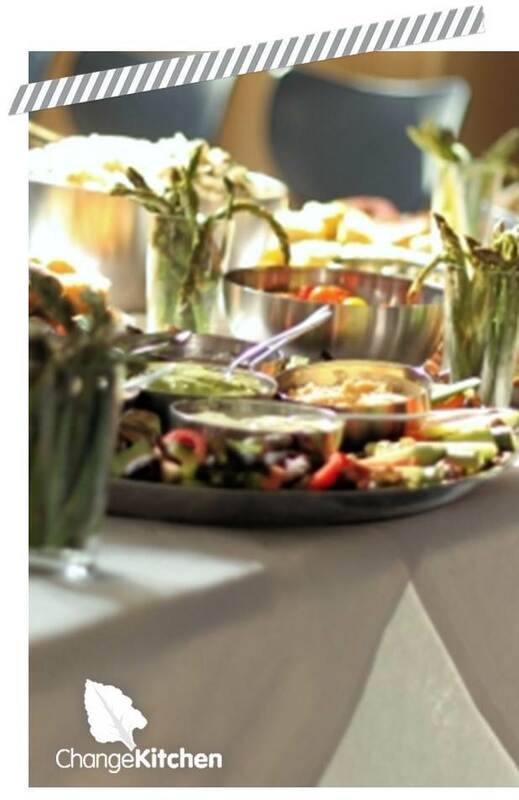 ChangeKitchen is an award winning event caterer and thriving social enterprise. We’ve catering for corporate events, weddings, community gatherings and our own hugely popular pop up cafes since 2010. 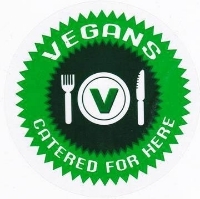 Offering innovative vegetarian and vegan menus, all carefully put together using the finest local, organic and seasonal ingredients. Every plate and platter of delicious, award winning food we serve is prepared and presented by our talented, and passionate, team of staff and volunteers.